Socialist type – Videtur is freed! 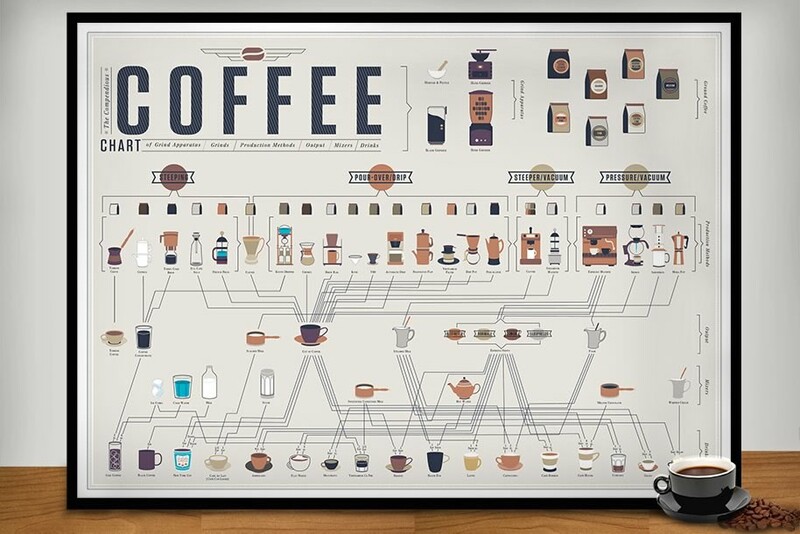 Coffee chart – An office wall purchase! GMail is 9 – Where did those years go! which he would have learned to self-validate.